Who isn’t up for saving a little bit of money? 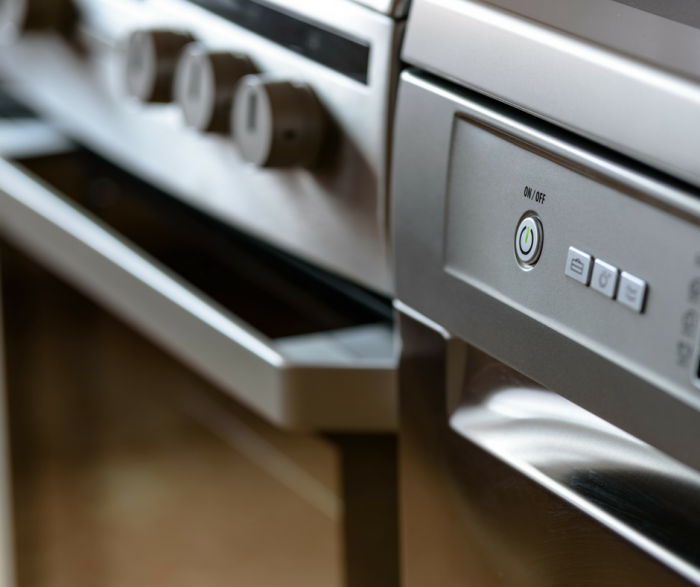 The sad reality is that your appliances could be costing you money. You may think you don’t have a choice in how much money you can save while using appliances, but you do! Below I am sharing some things that may be costing more money than you realize. Make small adjustments and see some big savings! We are always looking for ways to save money. In fact, we have tons of Thriftiness Tips for Stay at Home Moms on our site to help. However, sometimes it is the little things that we don’t think about. This list has some different things to consider that while maybe not huge amounts of savings, can add up over time. An extra $100-$200 per year is an extra day of vacation! Think about how many household appliances you have. The standard home has a washer, dryer, furnace, water heater, dishwasher, fridge, microwave, and so on. Appliances cost a lot to run. Appliances are costing you money because you think you may need the biggest and best one out there, but that’s not true. There are always budget friendly appliances that are newer. Keep this in mind if you’re in the market for new appliances. Instead of the extra burners on a new stove, consider an Instant Pot Pressure Cooker or a Crockpot instead. They use less energy and take up less space. Skip the ice maker on your refrigerator and use ice trays instead. Many people even skip the dryer and only use a clothesline for drying clothing. There is a lot to be said about skipping some of the appliances on your wish list. There are tons of great options to help keep your expenses down while giving you what you want and need in your home. You may think you’re saving yourself money by keeping old appliances. I hate to tell you how wrong you are. The older your appliance is, the more money it could be costing you. It may be time to look into a newer more efficient appliance. Many older appliances don’t run efficiently so they draw more power than you think. You may also find that older appliances have leaks and coils that are causing you to expend more energy than you should to operate them. An updated version can save a lot of money right away. Not all appliances are created to run continuously. Make sure your appliances are in correct working order and not running non-stop. If you stopped and looked at your electric bill, it might blow your mind as to how much you’re appliances are costing by continuously running. This is especially important when considering a refrigerator, deep freezer, or even how often you leave your television, radio, printer, or gaming systems plugged and on while not in use. Your fridge should be set at the suggested range, not any colder. The reason for this is that your fridge runs non stop, which equals about $1 a day. Old fridges are also not up to date, energy wise, which could be costing you even more money. If your refrigerator and freezer are not keeping things as cold as they should on the suggested settings, it is time to look into a thermostat repair or replacement. Your furnace has a mind of its own, no lie. One way to combat your furnace costing you money is by installing a programmable thermostat. Nest Learning Thermostat is a really good one to have in your home, but there is a never-ending list of programmable thermostats out there. Do some research to find the one that works best for you and your family needs. If you don’t think your appliances are costing you money, you need to think again. Appliances can be non-energy efficient, they can run constantly, and they can not be at an optimal setting. 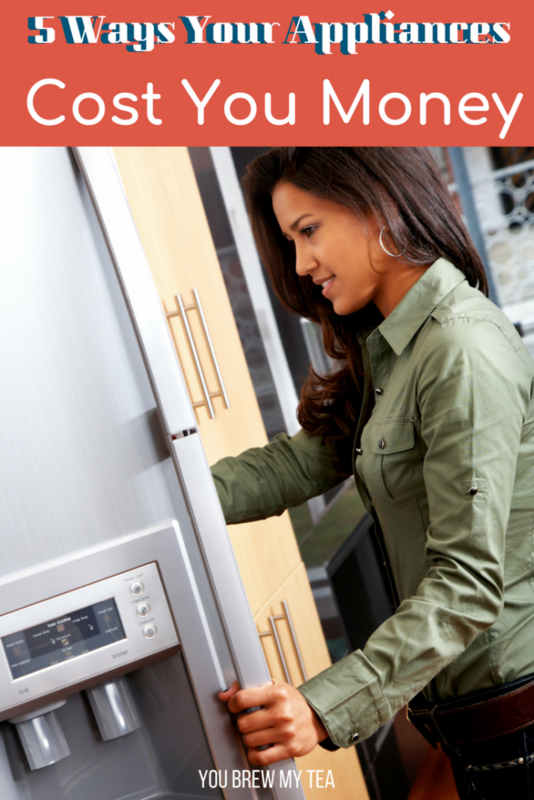 Make sure you follow these tips to keep your appliances from being too costly. No one likes seeing their hard earned money roll out the window, so don’t let it. Keep your appliances from stealing money from your wallet.